Marvel may be putting a lot of its eggs into Disney+ this year, but there are just so many characters it's still necessary to spread the wealth. And so Marvel has struck a pretty big deal with Hulu to develop five new animated shows, one of which is a Howard the Duck series led by Kevin Smith. 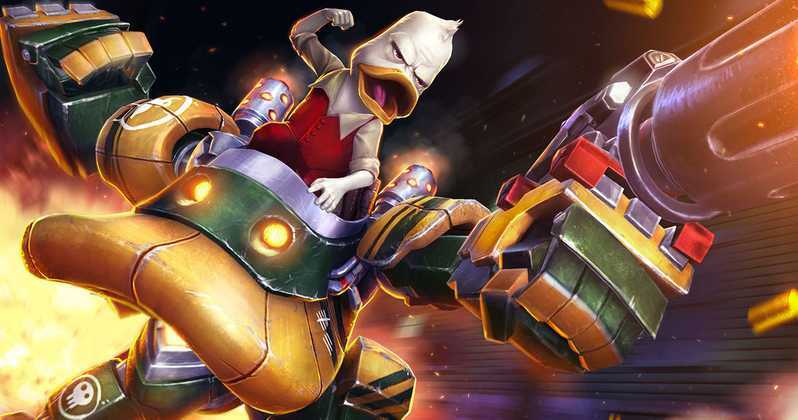 Yep, the angry duck who famously had non-platonic relationship with Lea Thompson in the infamous 1986 live-action movie is getting his own show, albeit an animated one. Smith will produce and co-write the cigar-chomping mallard's adventures alongside Dave Willis. Howard the Duck was a creation of Steve Gerber who used him as a vehicle to satirize society, genre entertainment, and more. The character has had renewed attention since his cameo in the Guardians of the Galaxy movie. There are big names all over these shows. 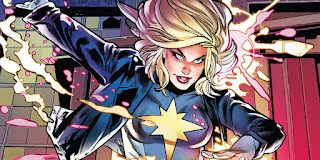 Talk show host and comedienne Chelsea Handler is behind Marvel's Tigra & Dazzler, about the feline Avenger and the disco mutant X-man. Handler will exec-produce and write alongside Erica Rivinoja, with the series following Tigra and Dazzler's attempts to readjust to life on the west coast. Then we have Hit-Monkey and M.O.D.O.K. shows from the team of Patton Oswalt, the duo of Josh Gordon and Will Speck (Office Christmas Party), and Jordan Blum. 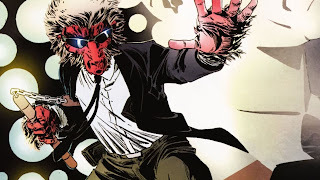 Created in 2010 by Daniel Way, Hit-Monkey centers on a Japanese macaque who acquires incredible fighting skills by watching an injured assassin train within his monkey tribe. When the assassin dies, the macaque takes up the mantle and sets out to destroy Tokyo's criminal underworld. M.O.D.O.K. centers on the Marvel supervillain whose acronym Mental/Mobile/Mechanized Organism Designed Only for Killing is arguably the best in the entire comics universe. Love it.